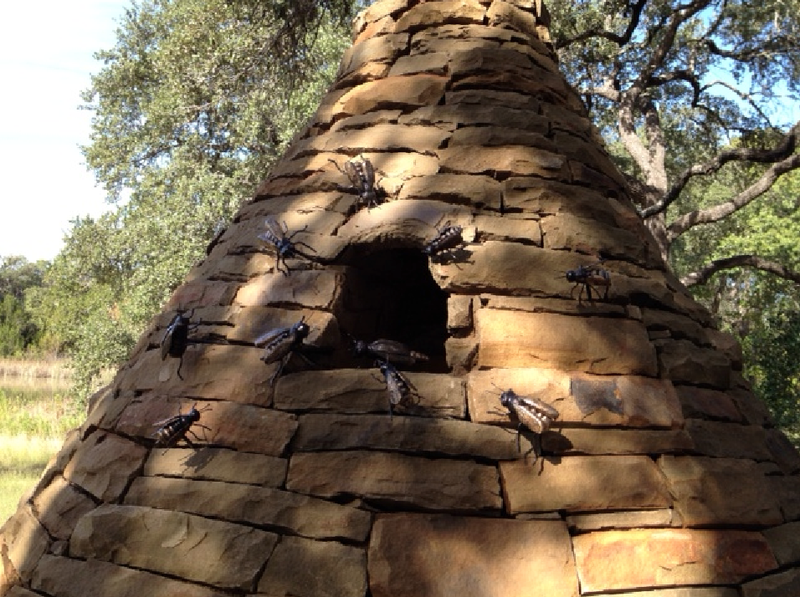 As many know, the namesake of the town comes from the bees that populated the caves along Barton Creek. The Beehive sculpture is a landmark for the town paying homage to these buzzing little creatures. A core part of the Arts Foundation mission is to help improve the overall sense of community in our town. We also recognize that many residents want to leave their mark as well. To accomplish both we’ve created a Bee Sponsorship Program that allows you to have your name associated with one of the 40 worker or drone bees that will be “buzzing” around The Beehive. As part of the donation your name will be listed on a permanent plaque at the base of The Beehive and will also be highlighted on this site. Please be sure to leave a valid email address so we can confirm the name you want displayed on the plaque. The plaque will be installed once all donations have been received.